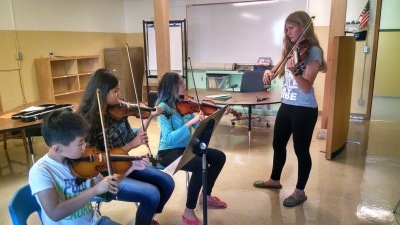 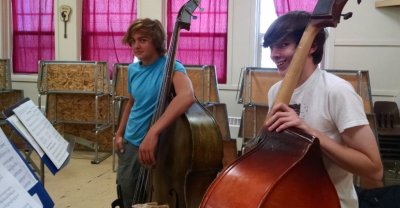 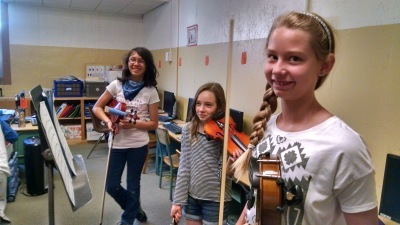 Each summer students can learn to play violin, viola, cello, or bass more proficiently. 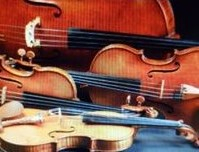 is for all students of the VIOLIN, VIOLA, CELLO and STRING BASS who are interested in advancing his/her knowledge and skills as a musician. 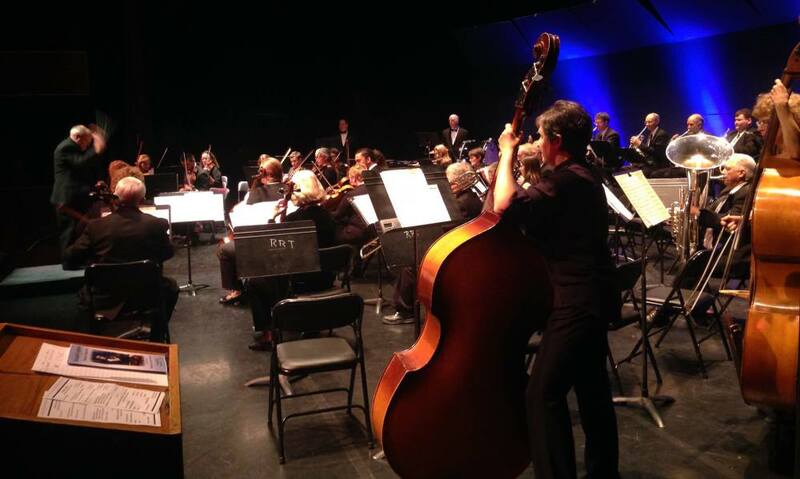 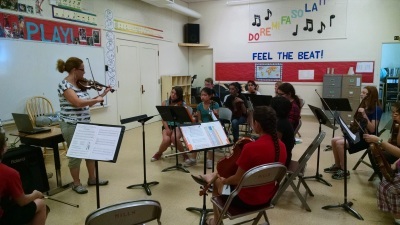 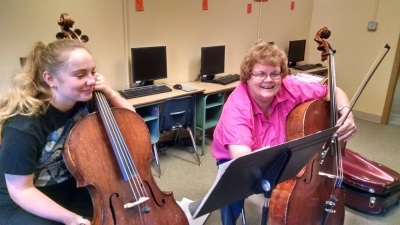 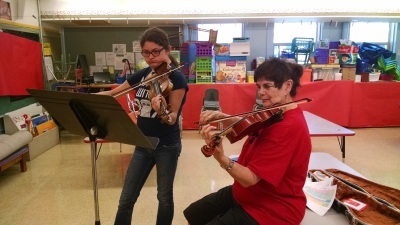 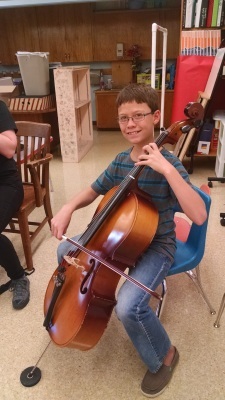 Four skill levels of classes are offered for string students of all ages. 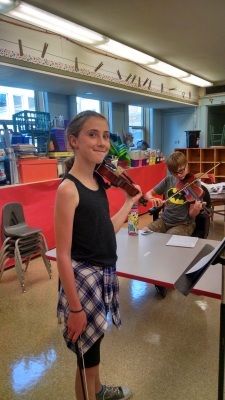 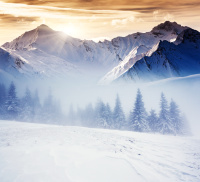 These classes are designed to increase each participant’s love for music and improve their overall skill and appreciation for their instrument. 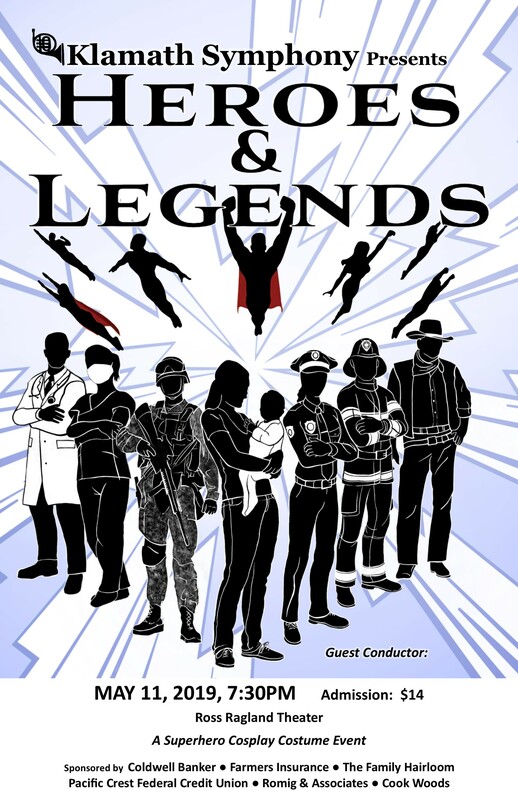 The 2018 Camp runs from August 6-9 from 9:00am to 3:40 at Mills Elementary School, 520 Main Street.